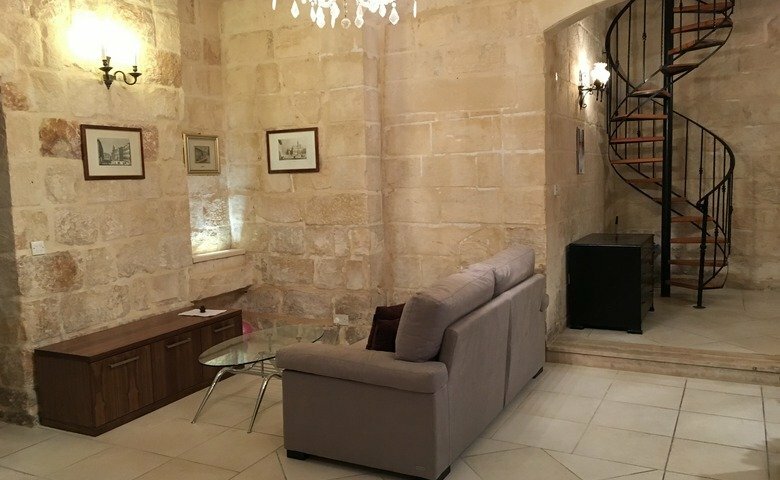 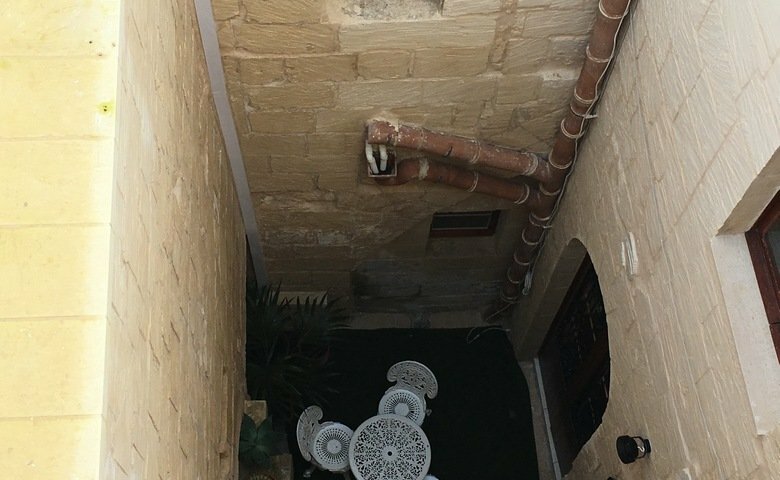 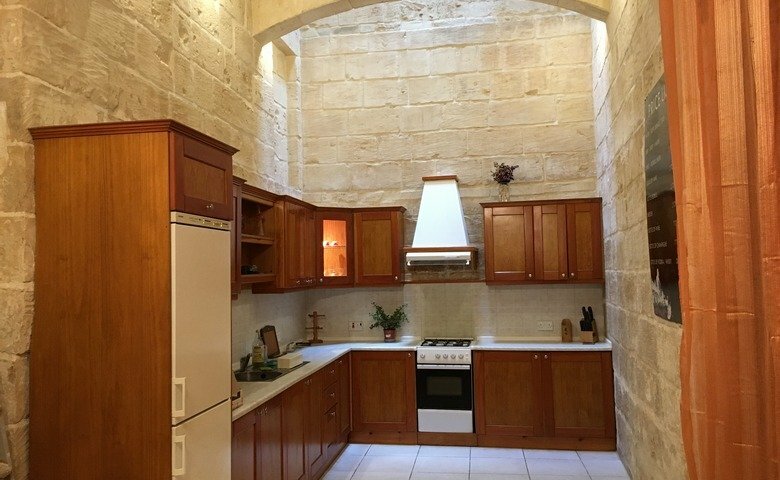 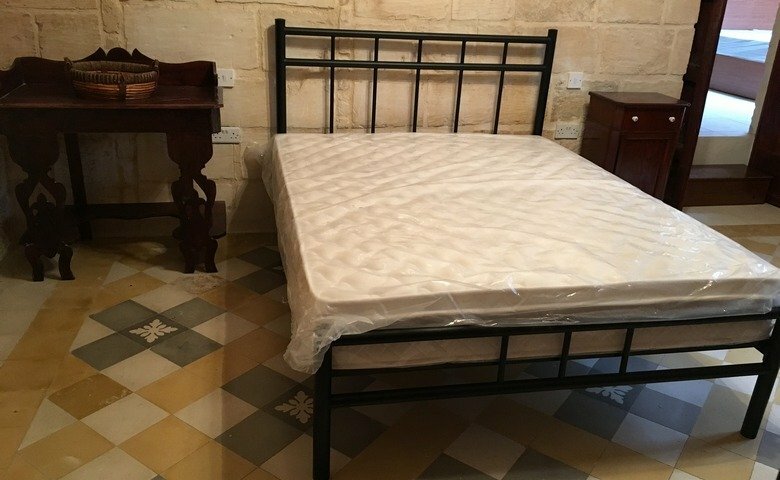 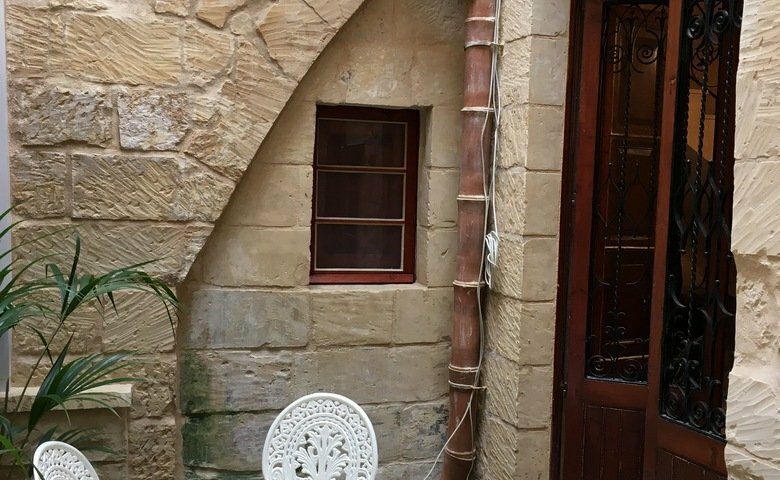 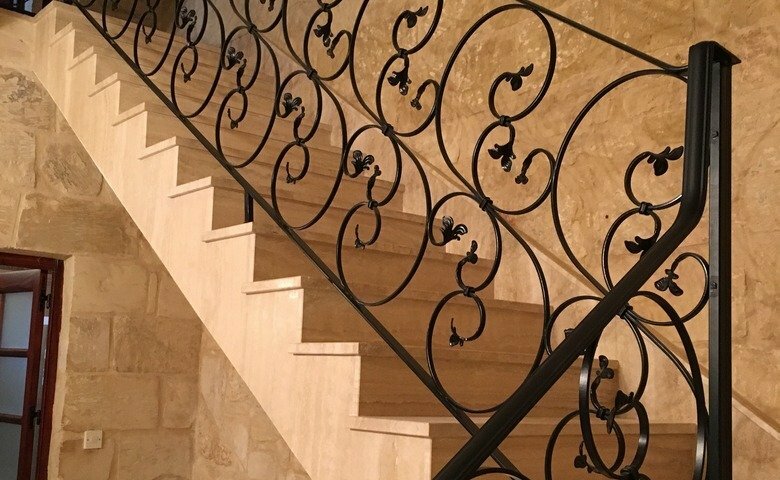 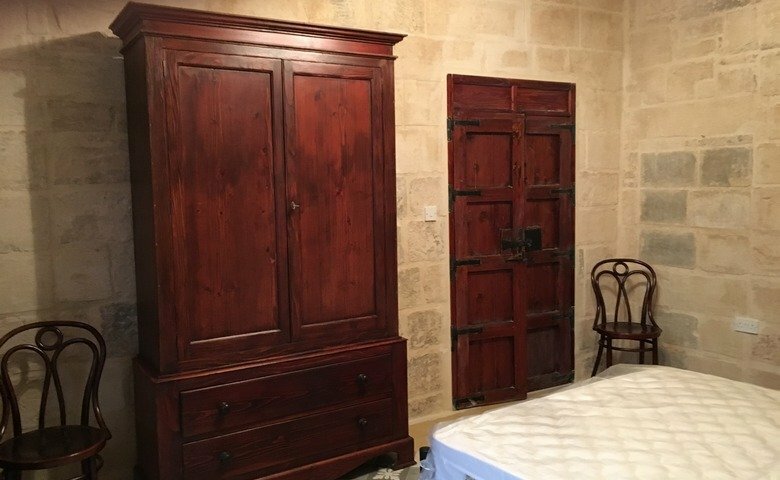 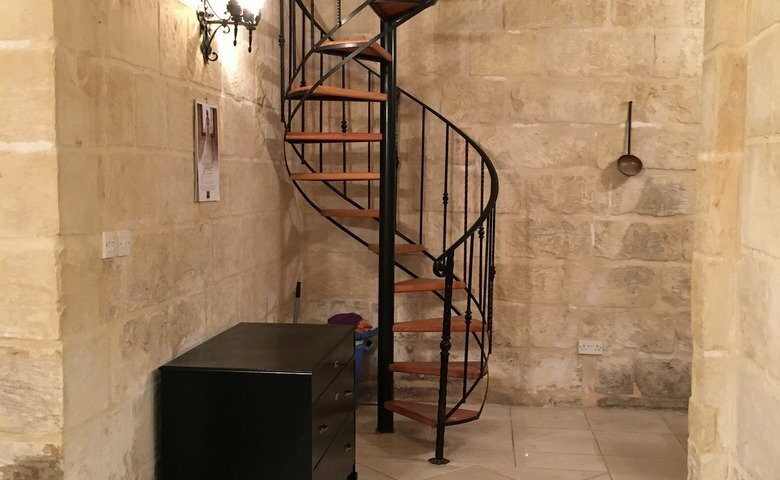 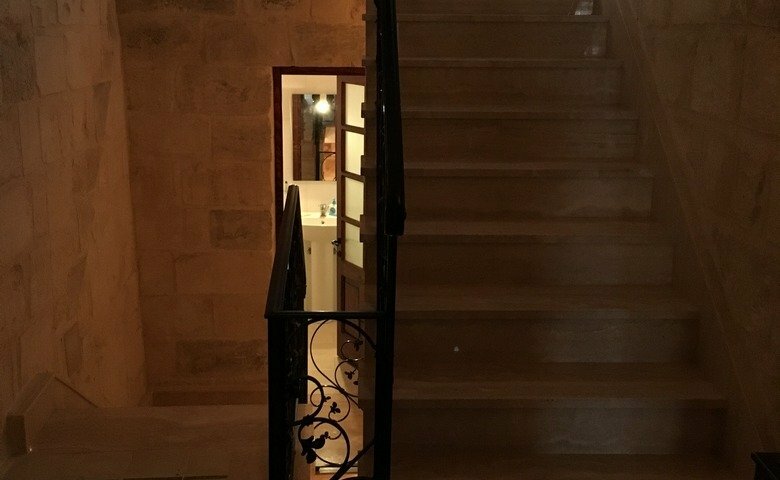 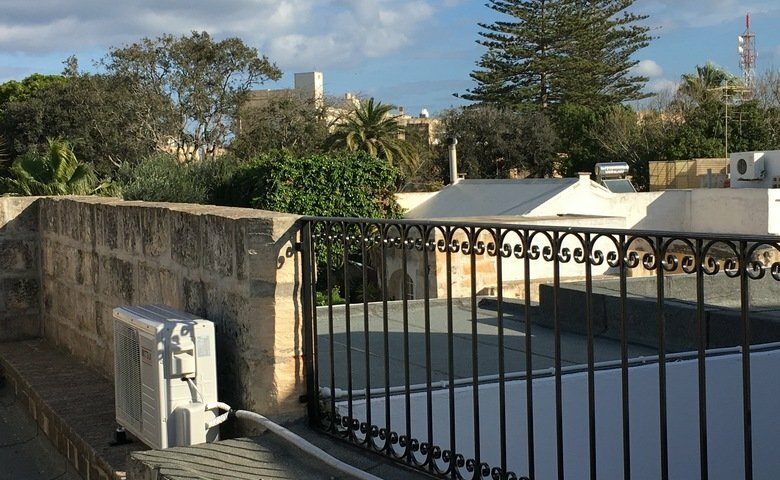 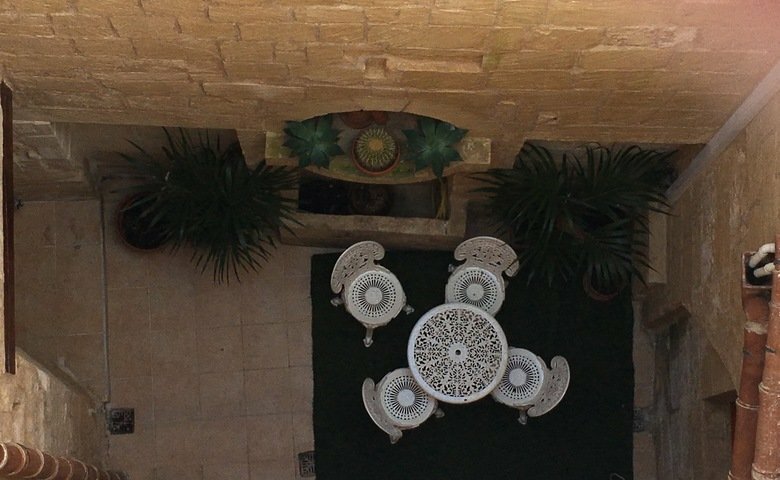 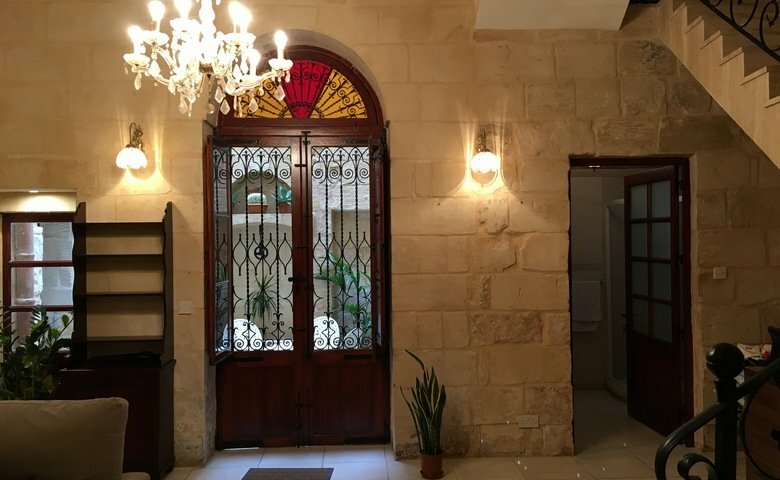 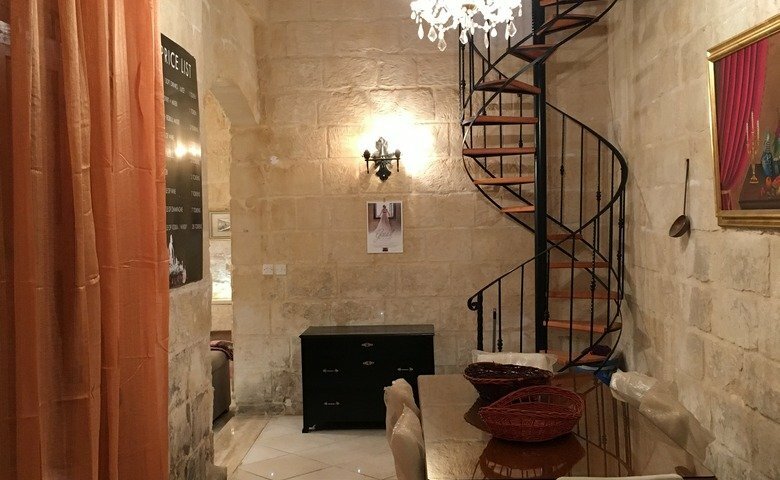 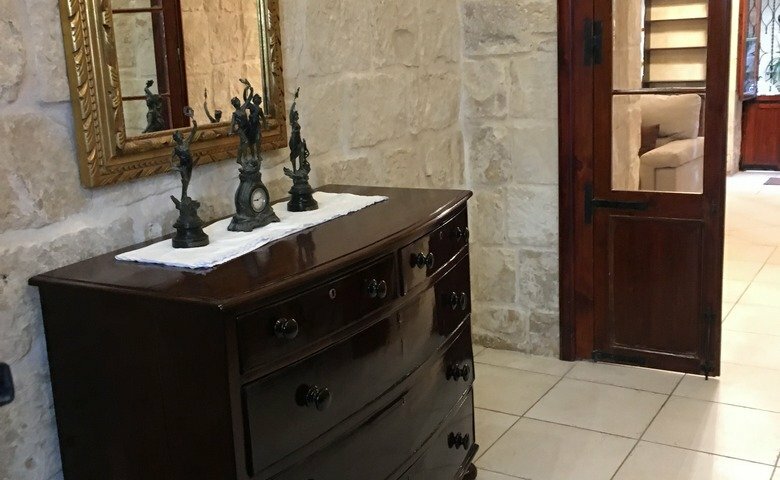 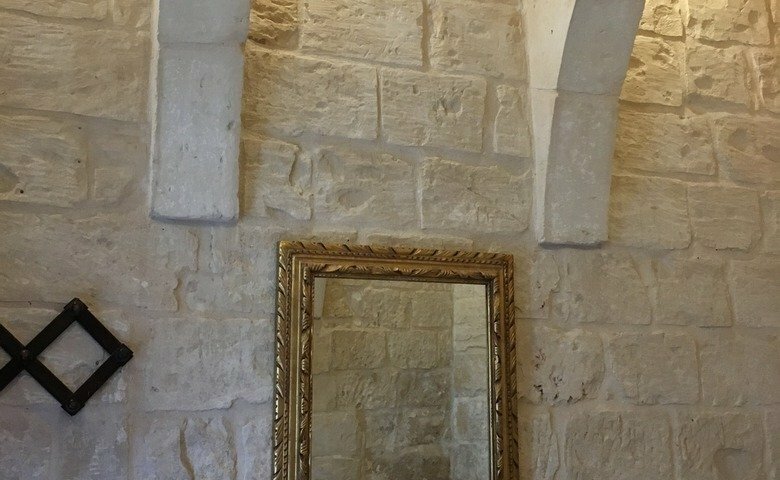 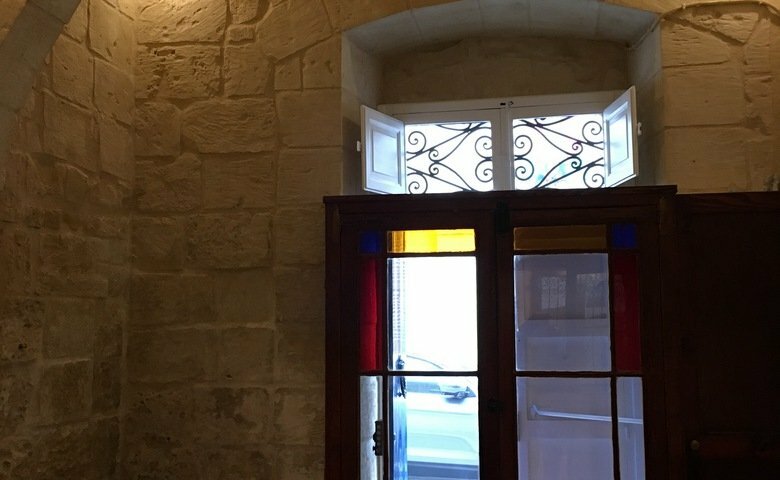 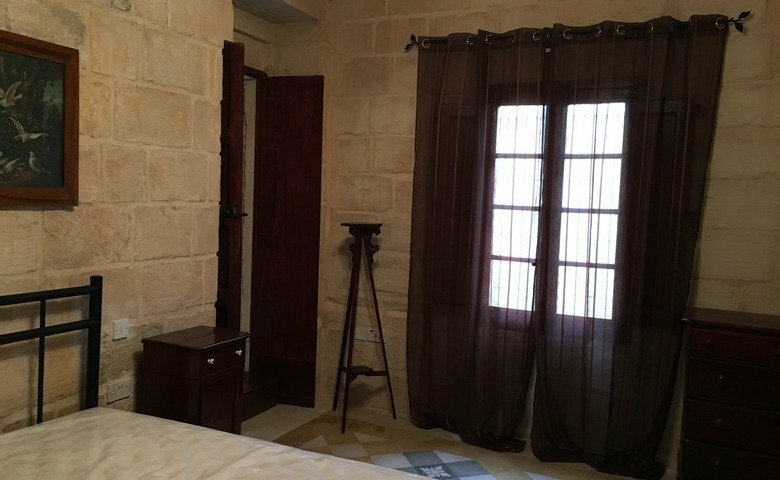 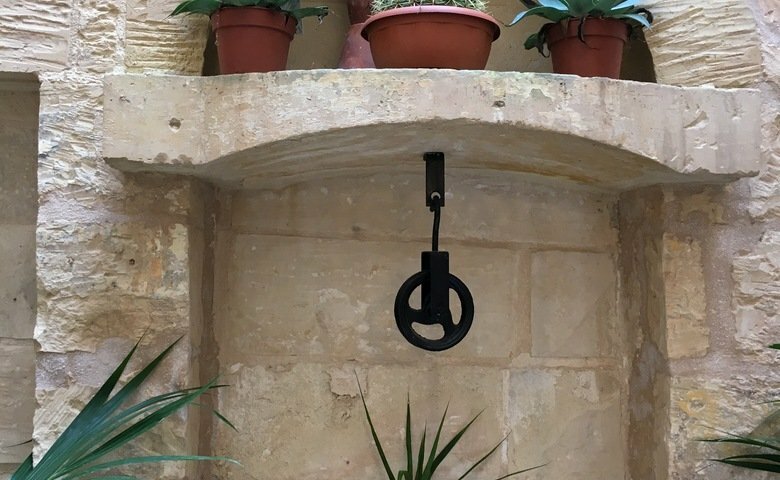 From our database of property listed for long lets in Malta; we're presenting this Naxxar House of Character with 3 bedrooms. 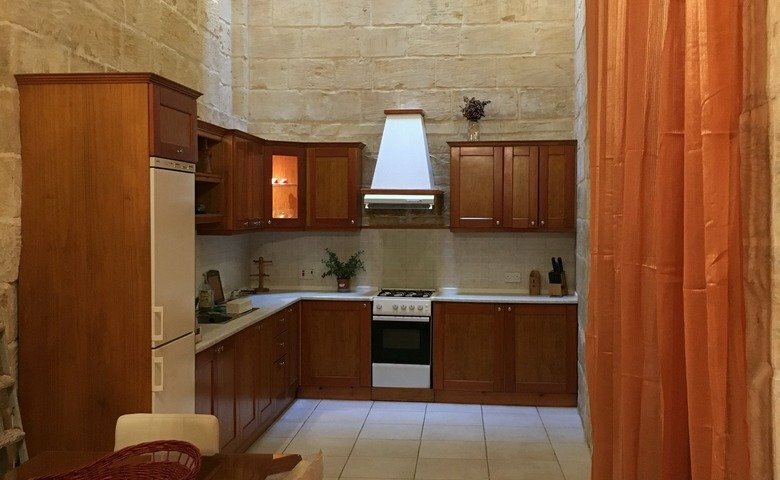 Property includes also a fully equipped kitchen; spare bathroom, main bathroom. 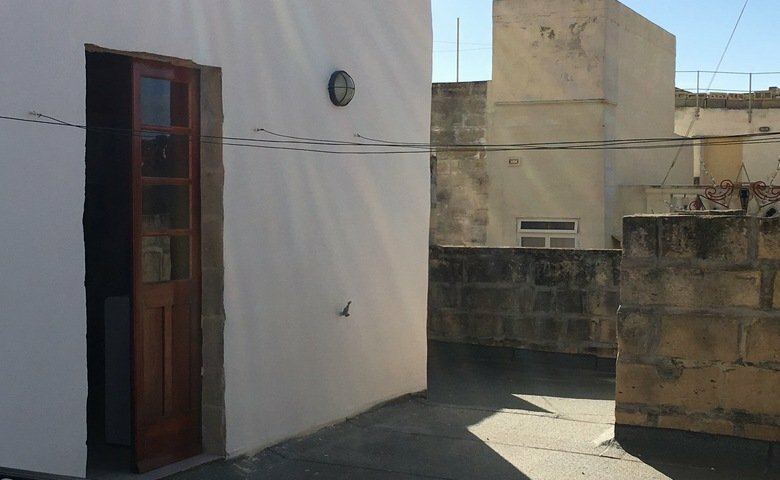 1 ensuite; a dining / living area; yard and full use of roof.